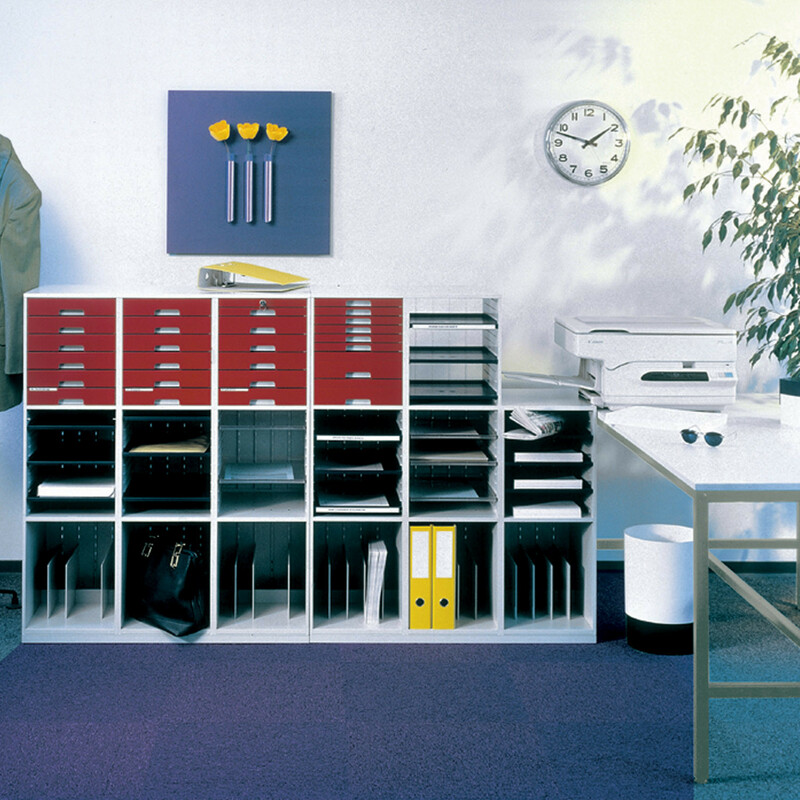 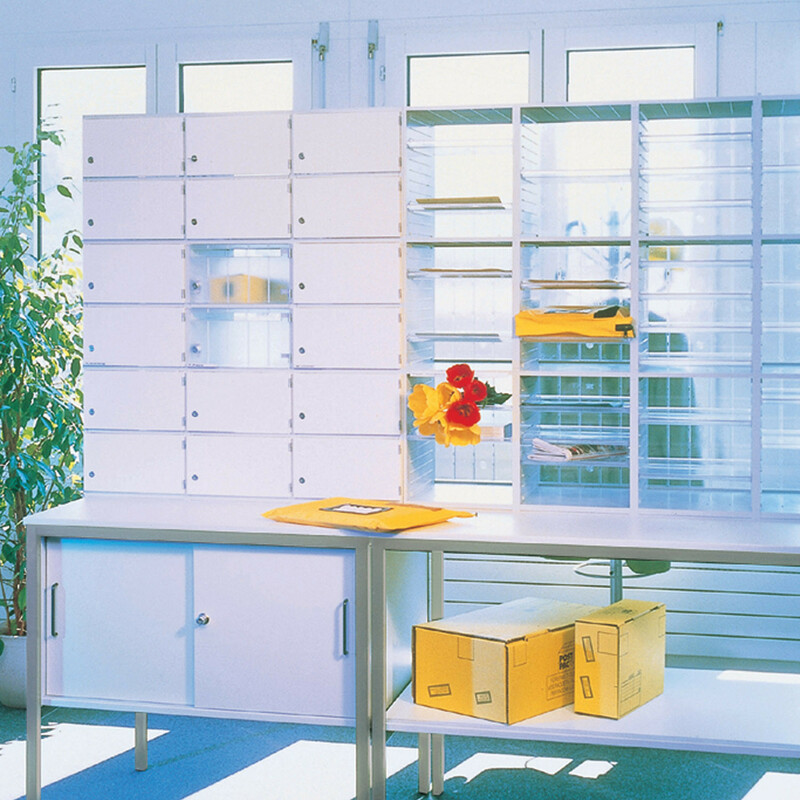 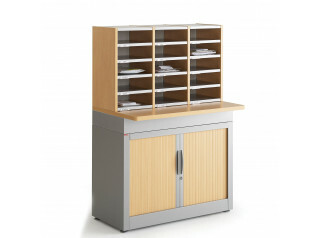 Postsort Standard Furniture adapts to your business's increasing requirements for day to day postroom processing. 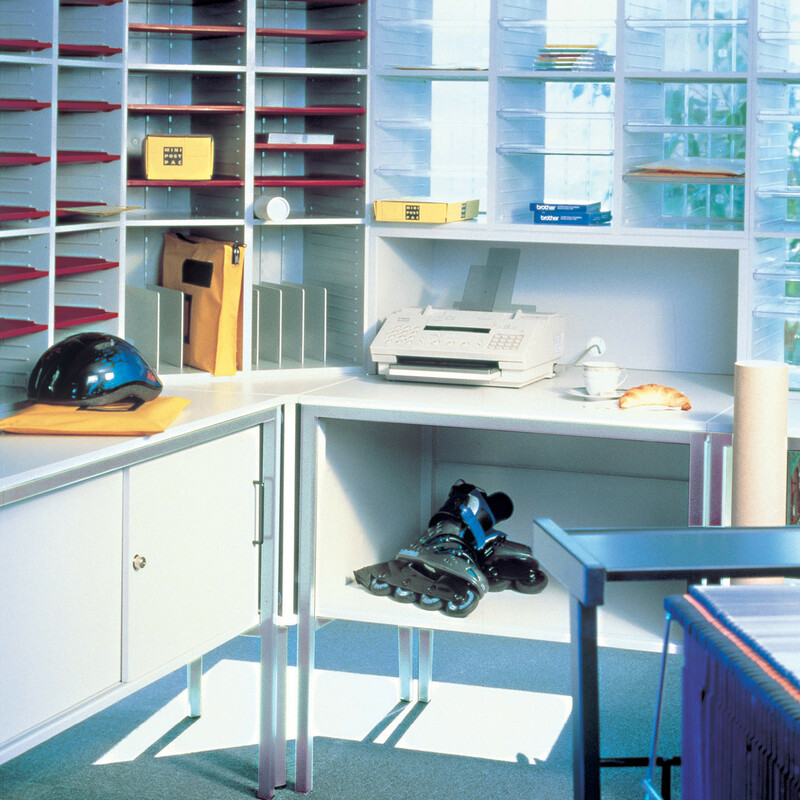 Postsort Standard furniture offer mailrooms a wide variety day to day document management options for the daily processing of post. 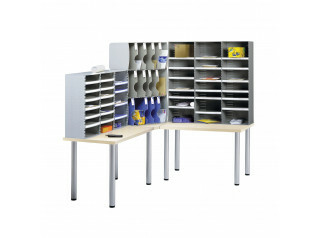 Floor plinths and bridging units. 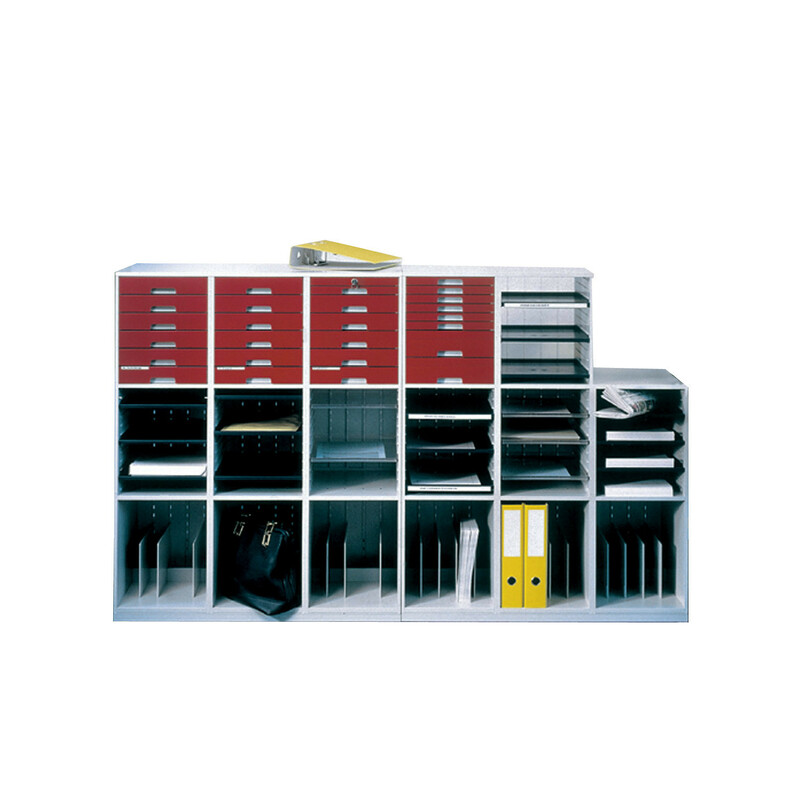 Other products in the range include Postsort Advanced and Postclass Steel. 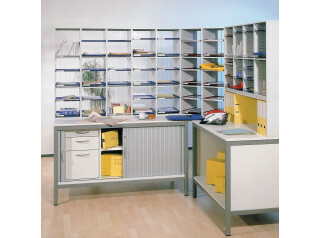 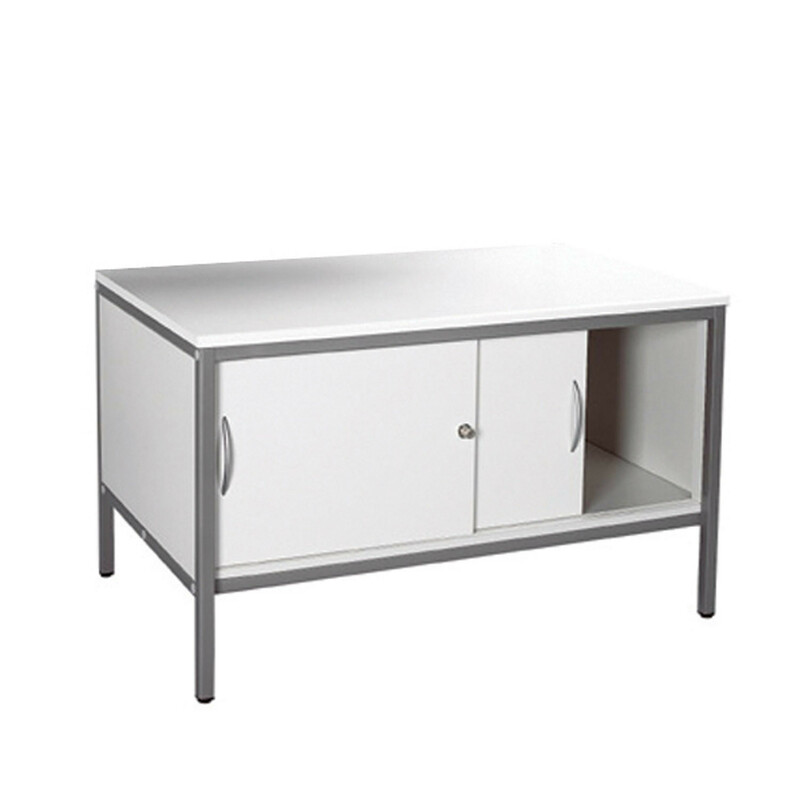 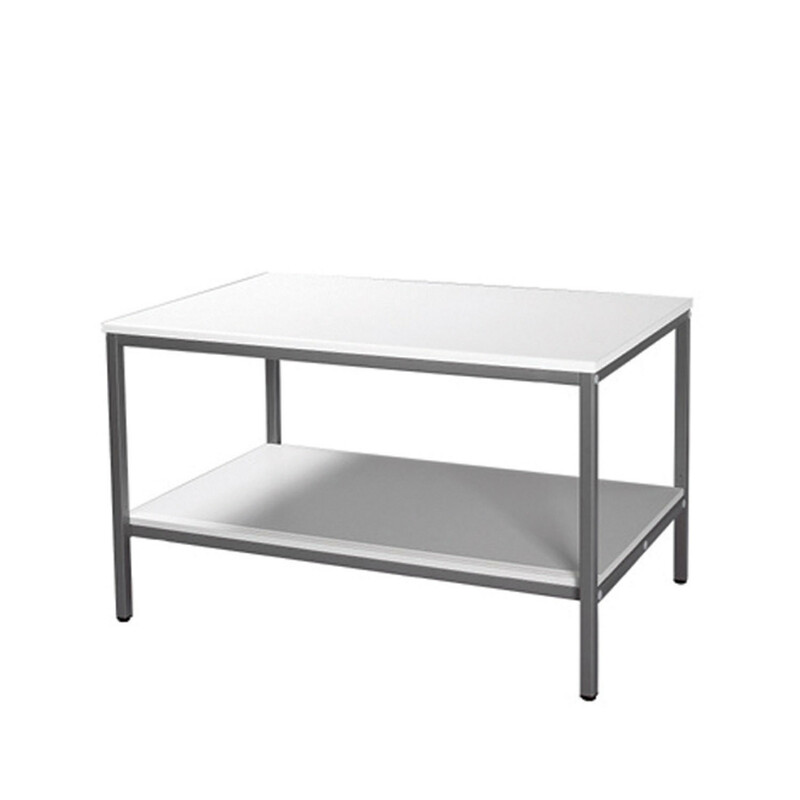 See more products manufactured from Apres Furniture. 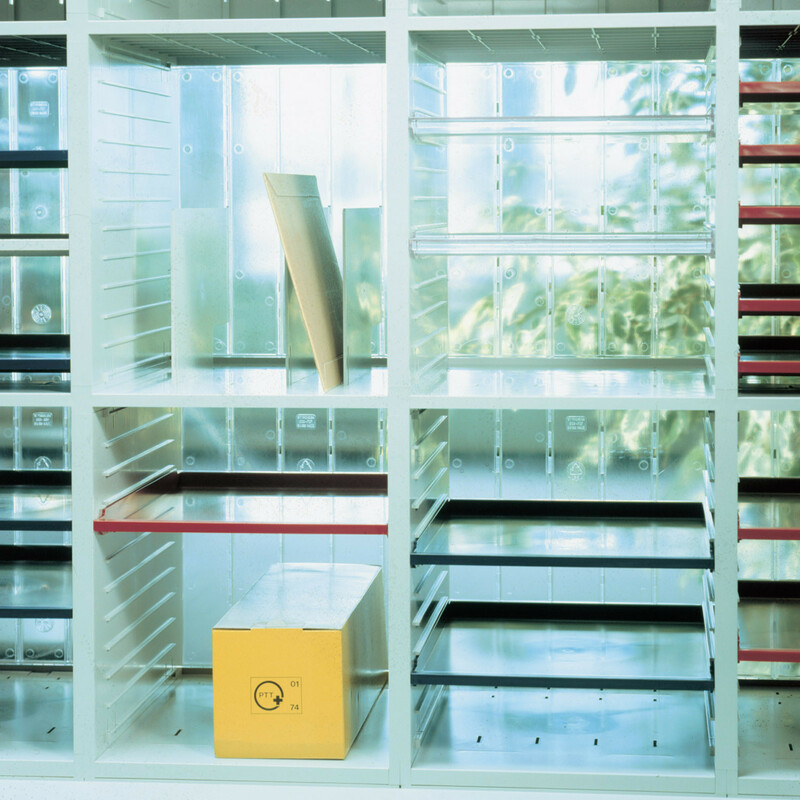 You are requesting a price for the "Postsort Standard"
To create a new project and add "Postsort Standard" to it please click the button below. 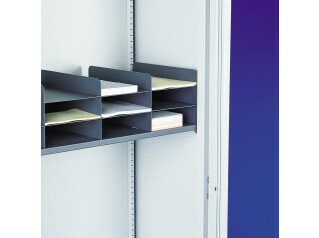 To add "Postsort Standard" to an existing project please select below.